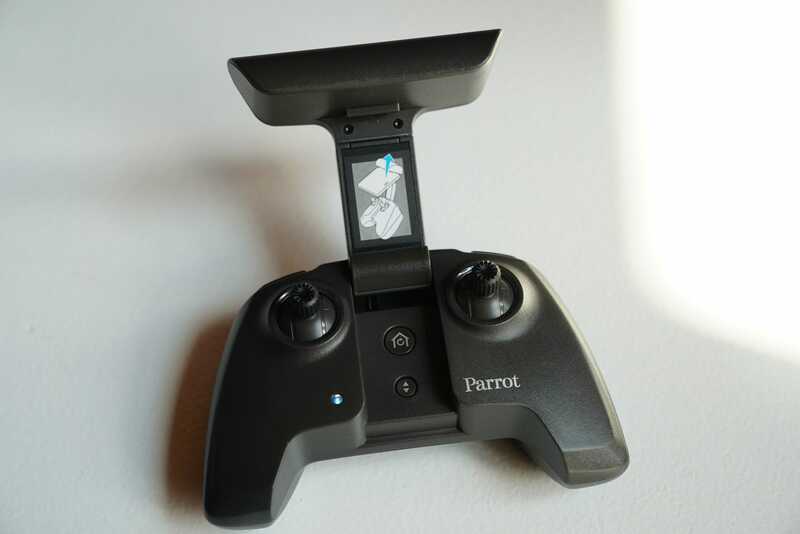 Yesterday, drone manufacturer Parrot announced the newest addition to its quadcopter family. 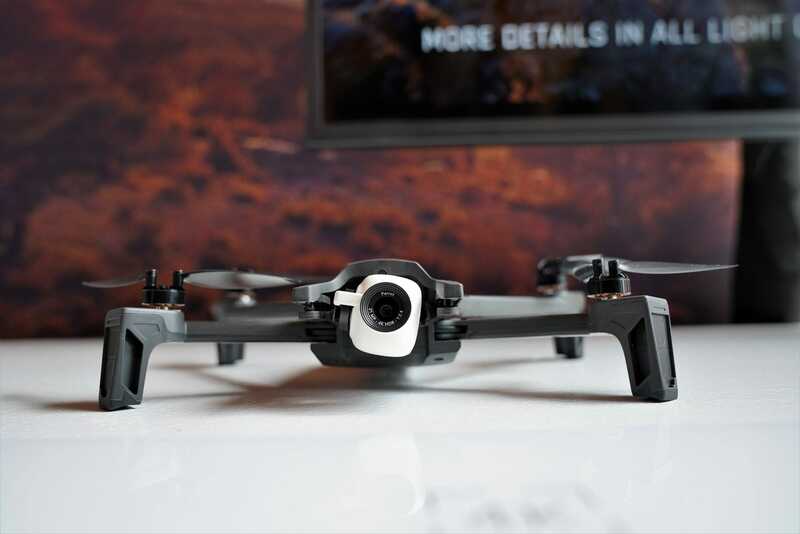 The new model, the £630 Anafi, is seemingly Parrot’s answer to the folding DJI Mavic Air. 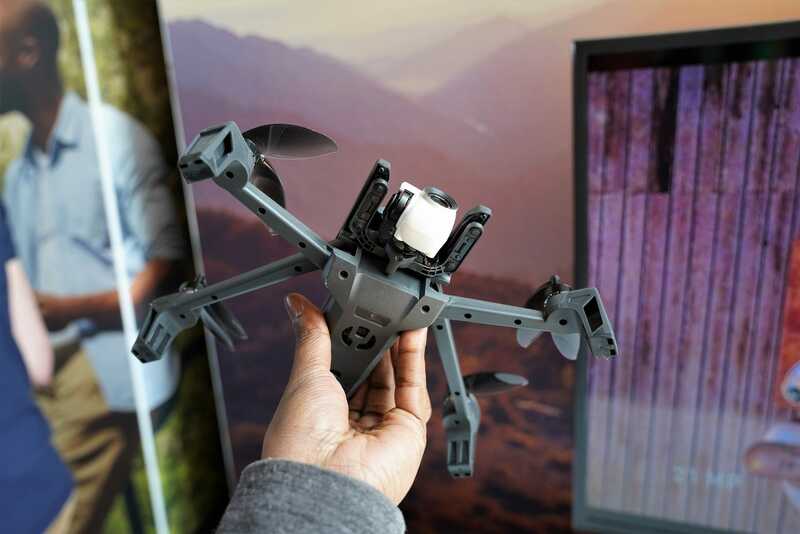 It’s small, shoots 4K HDR video, and and can do a few cool tricks with its gimbal-mounted camera. 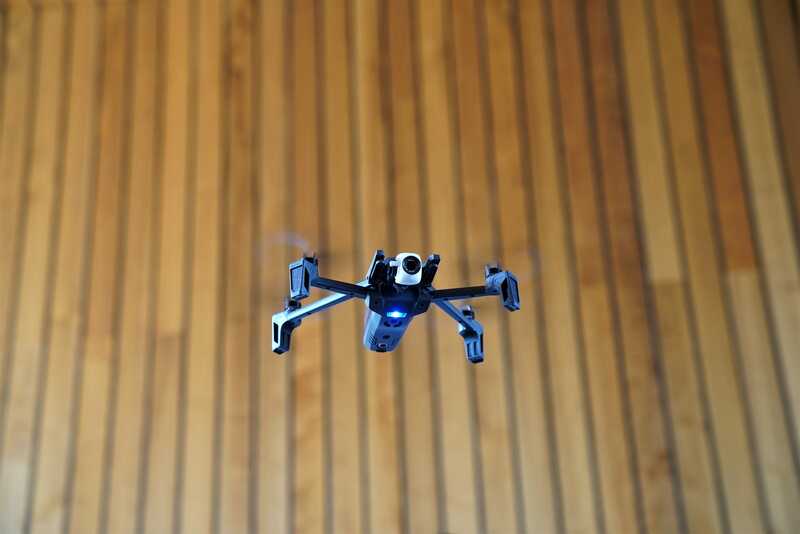 But when it comes to additional features, it doesn’t really do much to threaten the entrenched competition. 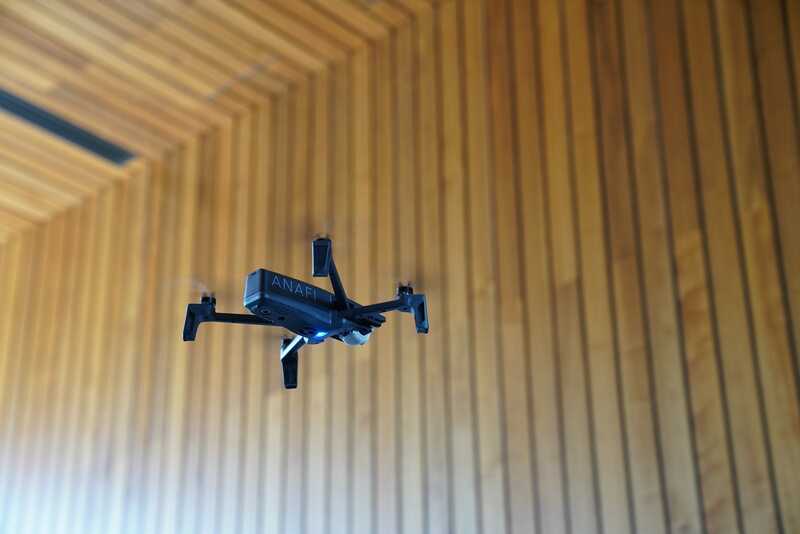 Like the Mavic Air, the Anafi is foldable, and fits in an included carrying case that you can stick in your bag or what have you. 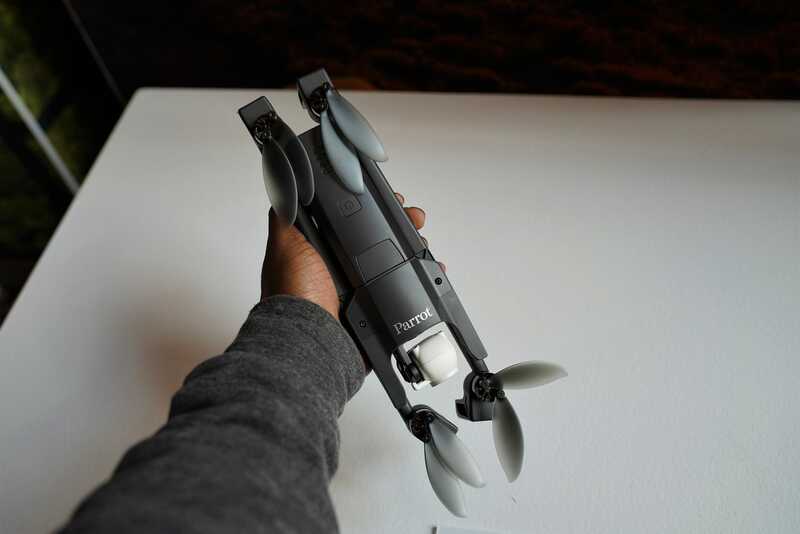 It weighs just over 11 ounces, has a 25-minute flight time, and is rechargeable via USB-C. 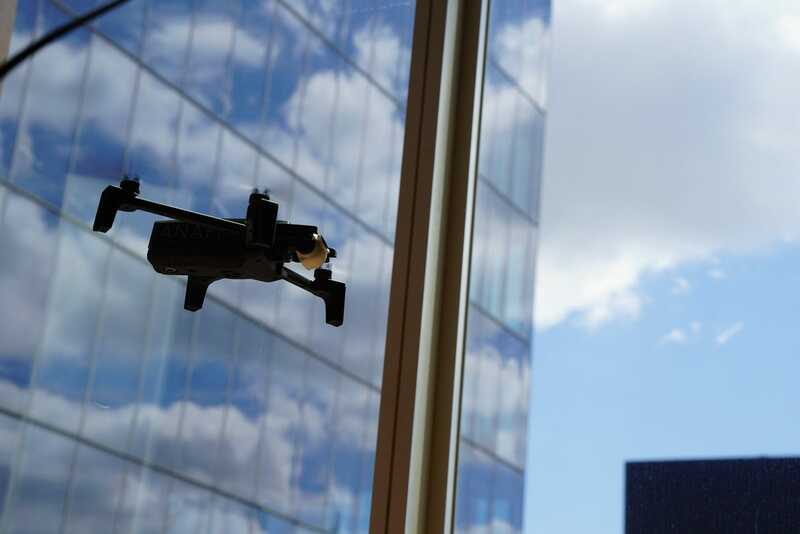 The four propellers also house dual band antennas that are switched between based on signal strength to provide pilots the strongest connection during a flight. 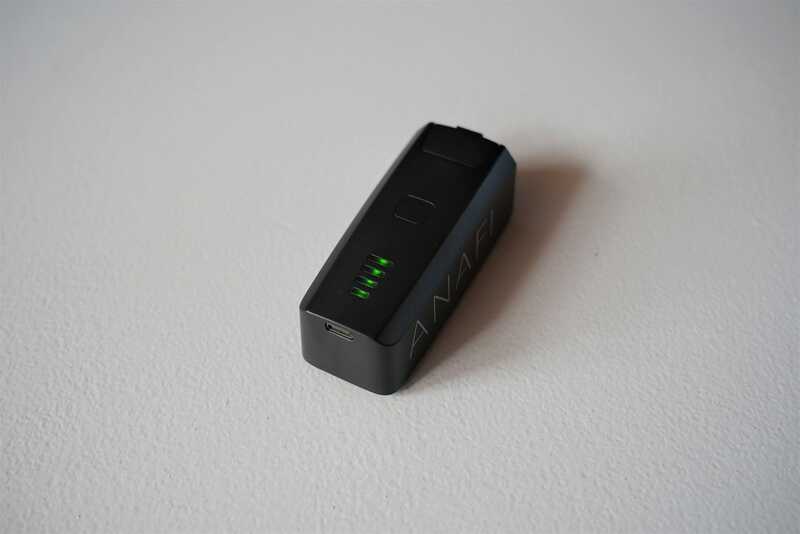 The Anafi supports a range of flight patterns, including a return-to-home functionality, but obstacle avoidance isn’t in the cards. You can also add your own flight plans using its companion app. 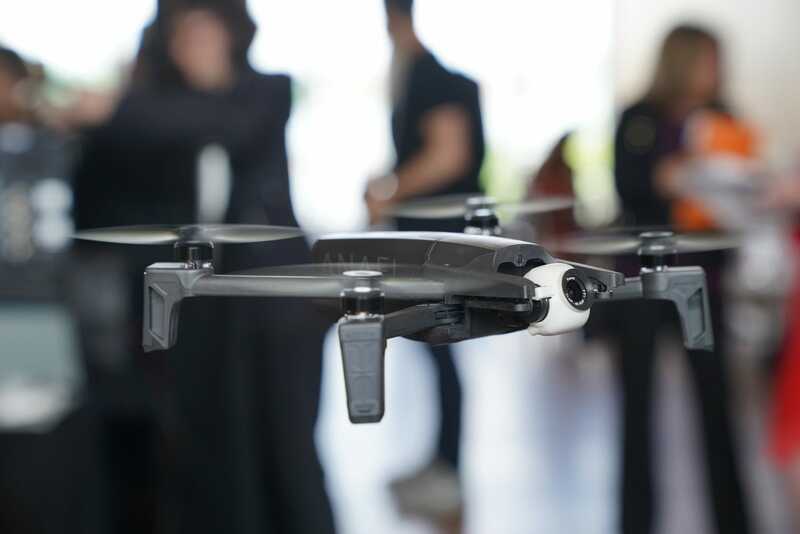 And while Parrot CEO Henri Seydoux talked about safety being a primary concern, during a demo where a pilot navigated the Anafi in a relatively large event space, the drone drifted in my direction, and would have hit me in the leg had I not moved out of the way. 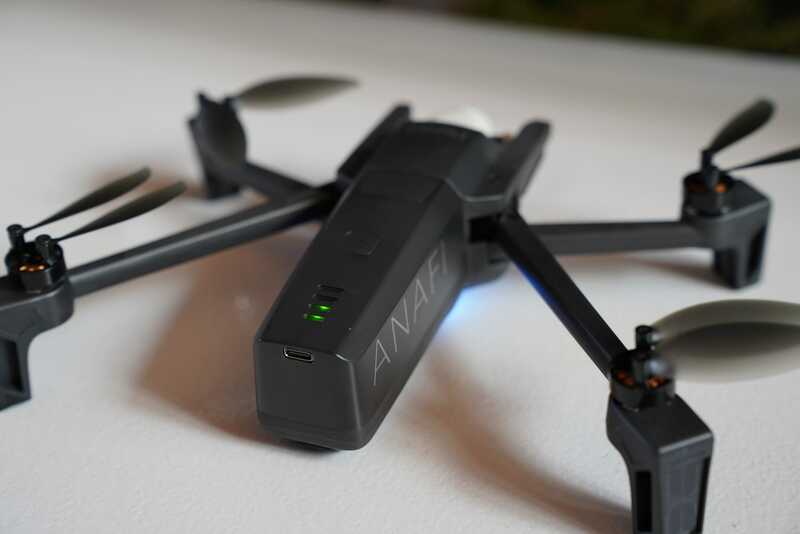 Even so, if a vertical-shooting drone is what you’ve been looking for, you can snag the Anafi 1 July, and pre-order it today from Parrot’s site.